We Specialize in Web Development, Search Engine Optimization, Social Media Management, Search Engine Marketing, Email Marketing, Graphic Design, & Editing Services. We Specialize in Web Development, Graphic Design, Online Marketing & Editing Services. Our design and marketing company is based in Newark, Ohio; Toledo, Ohio; and Caledonia, Michigan. However, we have clients all over the United States! One of the things we are very proud of in our business is our exceptional customer service! It’s not that difficult when you really love to connect with people. We truly enjoy learning about businesses and applying our expertise in a way that benefits each business in its own unique way. 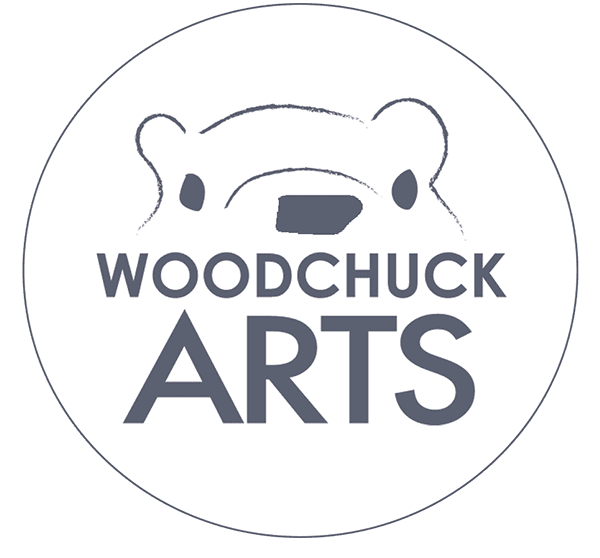 At Woodchuck Arts, we explain what we do in plain English so that clients can truly decide what is best for them. Contact us if you would like to start a conversation! Our team has one mission: We want to make your vision a reality. Whether it is a new logo or an eye-catching professional website, we will work closely with you to help you through the process. We will combine the latest technology with our design expertise to find the solutions you need! Your website is your business front online and it needs to make a great first impression. A quality website can convert users to clients. Woodchuck Arts can help you create a website that reflects your business. Your brand is your promise to your customer. It represents your company as a whole and differentiates you from your competition. Needless to say, branding and print design are important for any business. Marketing is all about telling your story. Woodchuck Arts would love to help you share your story online via social media, search engine optimization, and search engine marketing. Content is king! Everything you write should be to the same standard as your company. The Woodchuck Arts Team is ready to help you polish your content and make it as exceptional as your business. You get more bang for your buck using a professional graphics and web design company. We have solutions for every person, every need, and every budget. Our team is passionate about what we do. When you work with Woodchuck Arts, you might be surprised at how excited we are about your business. 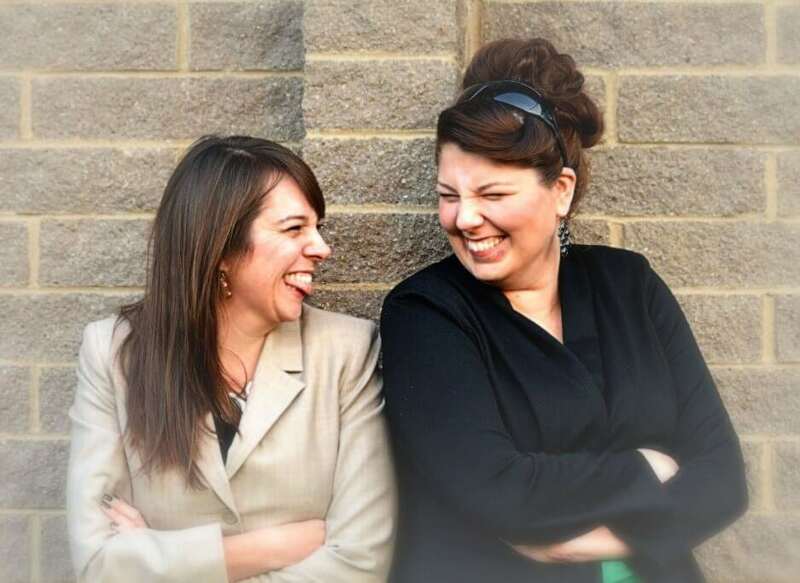 Whether we are creating your website, developing your graphics, or helping you with your social media, branding, or technology, our goal is to make this process easy and fun. With over 35 years of graphic design and marketing experience, we are confident that we can ensure your company is represented in the best way possible. We consider a project done when our customer is 100% happy with our work. We love what we do and enjoy working with our clients to realize their vision! Our clients are ambitious and passionate about what they do. Our goal is to help them share that with the world. The incredible thing about the internet is that we can work anywhere! Woodchuck Arts is geo-located in Newark, Ohio; Caledonia, MI; and Toledo, OH. We serve clients from Seattle, Washington, to Washington D.C.